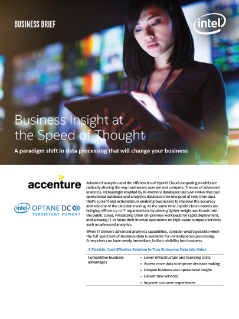 Advanced analytics and hybrid cloud models are bringing new efficiencies to IT organizations, improving the accuracy and velocity of decision-making. Explore hybrid cloud computing solutions built on Intel®-based technology. Azure Stack* enables you to launch a seamless hybrid cloud that's agile and optimized on Intel® technology. GoDaddy has shifted its IT infrastructure strategy to hybrid cloud to reduce infrastructure TCO and enable faster innovation.